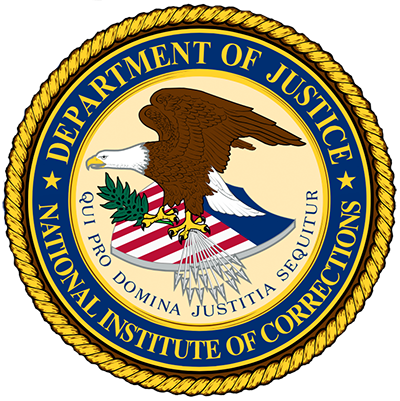 This study examined the process that permits a female correctional employee to develop a relationship with a male inmate. This publication explains employer liability resulting from sexual harassment perpetrated by a supervisor. This 36-hour program's manual helps participants will assess their personal leadership styles and set specific goals for a career development plan.